Thanks Celia from Fig Jam and Lime Cordial for hosting the In My Kitchen forum where bloggers from around the world share a monthly view into their kitchen. It’s like a catch up with old friends. 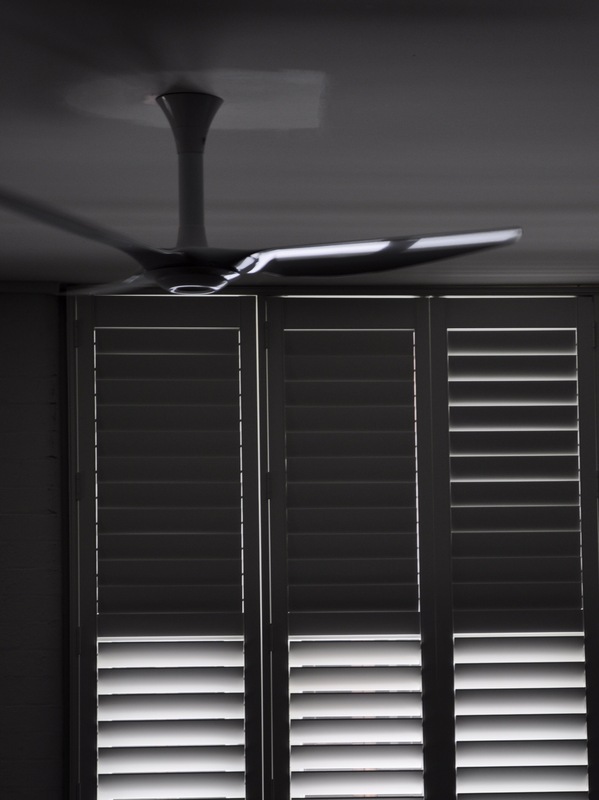 In my kitchen this December, I think we’re finally prepared to face the onslaught of Brisbane’s summer with the installation of ceiling fans, air conditioning and window shutters. My evening meal repetoire is changing, I’m avoiding the oven at all costs. Having finally sourced a quality greengrocery store, a fabulous butcher, a very Italian deli I’m feeling more inspired about meal prep. 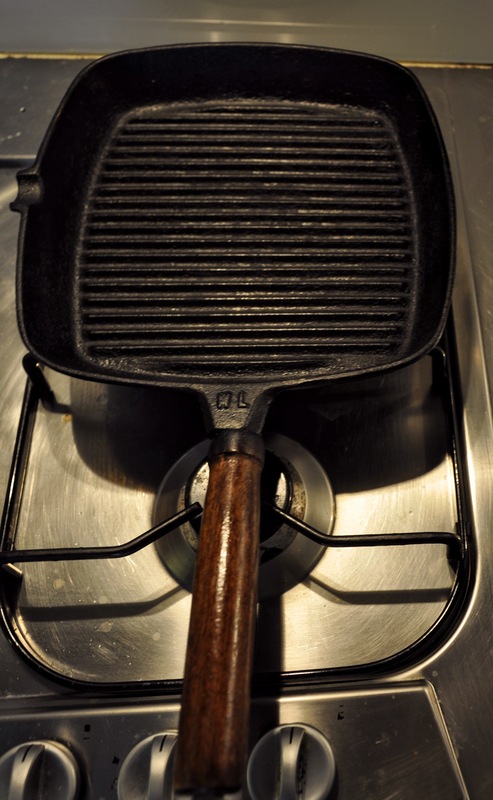 We’re mainly eating our vegies raw but if I feel compelled to cook, I’m poaching, steaming and using my very old, very well seasoned grill pan. Pride of place in my kitchen has been given to a recently arrived wine storage cabinet. It will protect our precious cache of aged Australian red wine that moved with us from Melbourne. We took advantage of a wine wholesalers generous deal mid year to snare the cabinet at a bargain price. The only catch was we had to wait 5 months for it to be delivered. 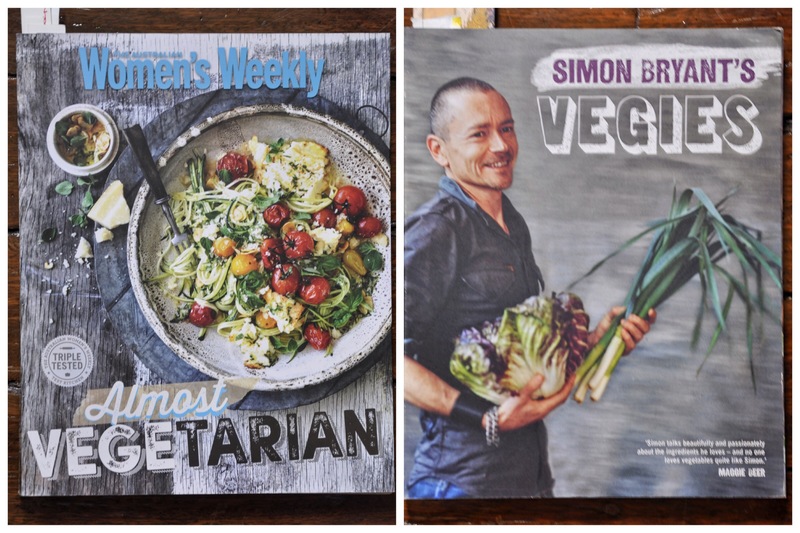 I treated myself to a new Australian Women’s Weekly cookbook this month “Almost Vegetarian.” These publications have moved up a notch since I bought my first AWW book 30+ years ago. They have taken on a super slick modern look. The first dish I tried, Brocciolini, Asparagus and Miso Chicken Salad was delicious. The recipe was accurate and as easy to follow, just as you would expect from the Australian Women’s Weekly. I’ve also been delving into Simon Bryant’s “Vegies”. Why it has been languishing unloved for a year or two? I love the assertive flavours and interesting combinations so much so, you’ll be hearing more about this book from me in the future. A shopping trip to Chinatown was been long overdue. 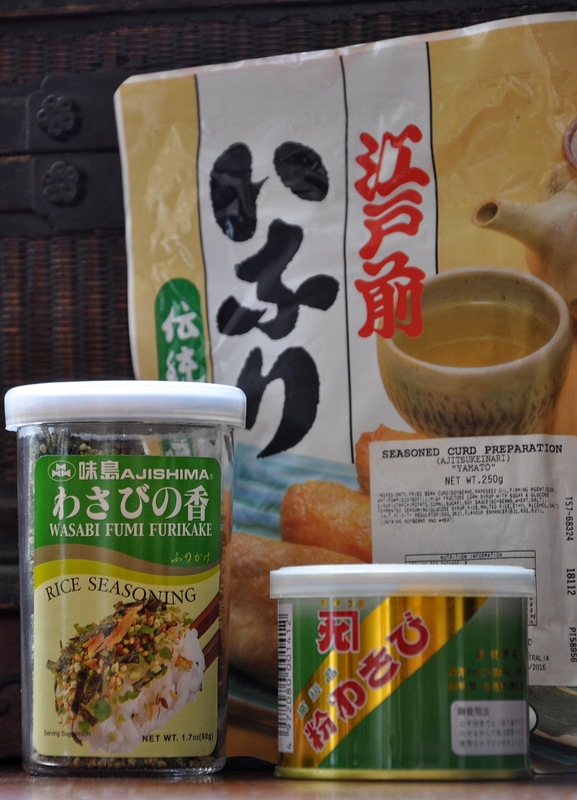 The pantry’s now stocked with Japanese essentials like furikake, wasabi powder and tofu pockets mean we’re ready for DIY sushi dinners, a hot weather fave in our house. I pickled a kilo of ginger recently too, so we’re all set. I also bought both red and white miso, both which have a multitude of uses to add a huge mouthful of umami to vegies, fish, chicken and pork. While I will never give up making dolmades those in a can bought from the supermarket are good enough when pushed to provide nibbles for drinkers. Squeeze the juice of a lemon over the top and no body would guess who made them. I’m overjoyed to have found the New Farm Deli, a mecca for all things Italian. Not only to they have fabulous cheese and smallgoods but also grocery lines I wondered how I would manage without. On the first visit I chose mortadella, gorgonzola dolce, homemade pork and fennel sausages. Mal chose nougat and panettone. The whiskey, from elsewhere, we’ll share. Gardening in a humid climate is tossing me many challenges. My balcony garden had been ravaged by bugs and ants. The first lesson I learned was that pots don’t dry out as quickly here as they do in Melbourne. Much less water is needed, in fact there are bugs here that thrive in damp soil. The fungus mites have killed a few of my young herbs. I just think I’m getting on top of the infestation using soap and water spray and they reappear. Can anyone offer some solid advice? Thanks Margot, it’s such a relief to be fully equipped to deal with summer. I squeeze the juice of a whole lemon over a can of dolmades, it totally changes them. We’ve recently moved to North Queensland so have done the same with the air con, fans and shutters I’m trying to grow herbs, no bugs yet but they need watering at least twice a day. I used to put crushed egg shells around the bottom of the plants so that slugs wouldn’t crawl over them. You’re so right Elizabeth, I’d not be here if I was expected to survive a summer in Brisbane without air con. So far, so good though, the extreme temps of Melbourne seem far far away. I need all the help I can get with the potted herbs, it’s disheartening to nurture them only to see them die. That panettone looks nice. Lots of great things in your kitchen this month. Panettone spells Christmas in this house, thanks for visiting..
You’re right Sherry, there are loads of hidden treasures, just need to keep the eyes open. I think we’d expire without fans and aircon.. I have been walking past the panettone display at my Italian market, pretending it;s not there. I love the stuff, more so when I use it to make pain perdu. Best I wait a bit longer before i jump on that chuck wagon. Besides, as you’ve mentioned, there are plenty of other goodies in supply at that market. It’s a family tradition (one I founded with my children, not from my own childhood) that on the first day of school holidays, we have panettone and hot chocolate (for them) coffee (for us) for breakfast… A soft-boiled egg with sprinkled furikake sounds like a pretty awesome breakfast too. Oh I like that tradition. I think we might make it the standard December breakfast…. Christmas without panettone to me is not Christmas – glad to see one in your kitchen! I received your comment on my blog re the Spelt bread. I’ve left a reply there but thought I’d pop by here too. I’ll be writing a post shortly but in the mean time I’m happy to send you an email with links to books/sites ect I’ve found excellent for Spelt bread baking, if you like? I’d love to help as Spelt bread is delicious and making sourdough is a lovely experience! I live in Brisbane too. For the first time ever my Vietnamese mint is growing strongly and healthily – it might be because it’s in a well lit, but permanently shaded spot that gets moderate water. It shares the space with common mint and lemon balm, all of which are doing well. My pots also get fungus gnat – it just occurred to me that perhaps mulching the soil surface might be the way to go. I love New Farm Deli – Rayners Butchers are just near there and they are very good too. Welcome to Brisbane, Sandra. The climate makes me jealous. Cold, wet and windy here in Ireland. Good luck with the impending summer, Sandra. Its this time of the year, I dream of Tasmania. We spent a week in Hobart last January and froze! Your cookbooks look interesting, i haven’t heard of them. Looking at the recommended selection of holiday cookbooks in our paper was disappointing. Most of them seemed chosen for pictures and celebrity chefs, not actually for home cooking. Those shutters look like they will keep out the hot sun. We are in a very hot and humid climate as well. My biggest issue is squash bugs though or tomato rot. Not sure what to do about your little bugs besides the soap water. Glad to see you are getting all settled in and finding sources for everything. The Italian haul looks fantastic. Do you ever become accustomed to the humidity? I’m used to dry heat…..
You get used to it, never liking it though! I grew up in Wisconsin where the winters were downright arctic. I came here from the desert in Arizona so I know dry heat too. Seems there is always something to deal with weather wise…. No gardening from this here terrible gardener but go the air-con and fans! (Sorry, am we are experiencing a 38 degree day here and so keeping cool is of great interest.) 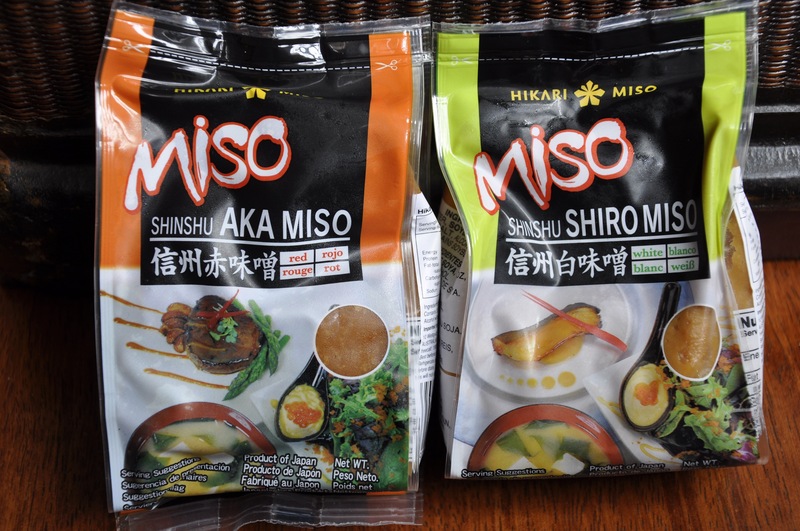 Also, I use that miso brand often and marvellous that you have found a lovely deli. 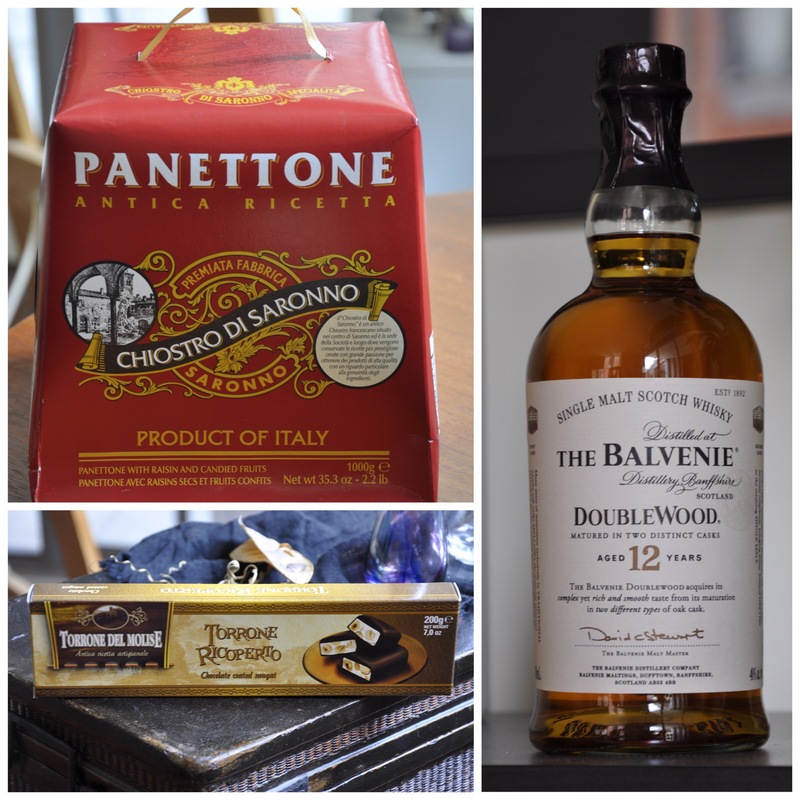 I’ll have the panettone and THAT whisky, thank you very much – but most of all am grateful to see Simon Bryant has an interesting book out [off to ‘Booktopia’ right from here] . . . I had completely lost sight of him after his great series with Maggie Beer ended. And, from next month the hosting of IMK will follow in your footsteps to Qld – so thank you to Celia for all her past hard work and hello to Maureen . . . Am glad the posts will still end up in out boxes 🙂 ! I can’t see your wine storage unit 😦 No idea why! I can see everything else though!! Did you used to watch the Cook & the Chef with Maggie Beer and Simon Bryant? I loved the chemistry between them and he always had bold, punchy flavours in his food and it sounds as if his book does too. Looks like you’ve made yourself well and truly at home in Brisbane. Vietnamese mint likes a shady spot. If in a pit in full sun, it will look sick then die. Dappled light and moist conditions suit it best. ..in a pot….not pit. Pass me a wine. I note you have some furikake seasoning. I recommend this for breakfast on an egg in a cup- my favourite breakfast. Can’t help with your bug question- other than making up a garlic spray, which works on most things. Sand around the base of the plant will deter slugs and things that crawl- they don’t like crossing gritty barriers. Nice wine storage unit Mrs Recipe. I know what I’m having for breakfast tomorrow! Thanks fOr the idea. Dam bugs in the garden, the Viet mint is looking sick now. Garlic spray, I’m on to it.. This entry was posted on December 1, 2015 by ladyredspecs in Food, In My Kitchen and tagged Foodies, IMK, in my kitchen.